These days, dental problems are quite frequent. As per a recent study conducted by the eminent dentists of the world, every six people out ten suffer from oral diseases above the age of forty. This means the percentage of people suffering from dental problems is a whopping 60%. While it is always best to preserve the natural teeth, sometimes extensive tooth decay and gum disorders make the task impossible for even the experienced dental surgeons. If you are one among those miserable souls who have lost the most precious gift of God due to regular oral problems, then a dental implant is the best choice for you! In this blog, the top 4 reasons why you should not hesitate in investing in a dental implant have been discussed. Visiting a dentist after every two-three months is not at all an easy task. Therefore, it is quite natural for you to get frustrated. But on the other hand, a dental implant remains attached to your jaw permanently with an artificial root. And the best thing is, it functions just like a natural tooth. Besides this, you are just required to visit the clinic every six months, and that too for cleaning. 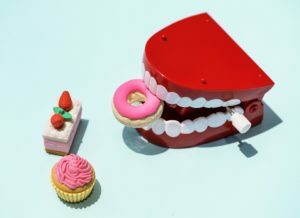 Dentures, as well as, dental bridge often feels annoying. And the worst part is that it often allows food particles to settle down between the teeth and the gum tissue. This again increases the chance of periodontal disease and tooth decay. A dental implant can really be an exciting solution to this problem. It seamlessly fits in with the rest of your tooth like any other natural tooth, thereby preventing the food particles to seep through the gap. 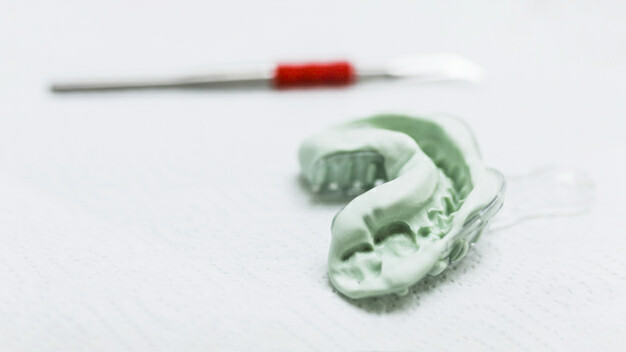 According to the dentists, a partial denture cannot last more than five years even if proper care is taken. A dental bridge also requires replacement after 10-15 years. Dental implants, on the other hand, may last as long as thirty years even without proper maintenance and cleaning. Thus, a dental implant is definitely the best option if you are seeking a permanent solution to put an end to all your oral disorders. The design of the dentures and dental bridges often look odd. Many patients state that they feel trouble in adjusting to the feel of these kinds of prosthetics. Therefore, if you want to avoid such a situation, then think no more! Invest in a dental implant today! 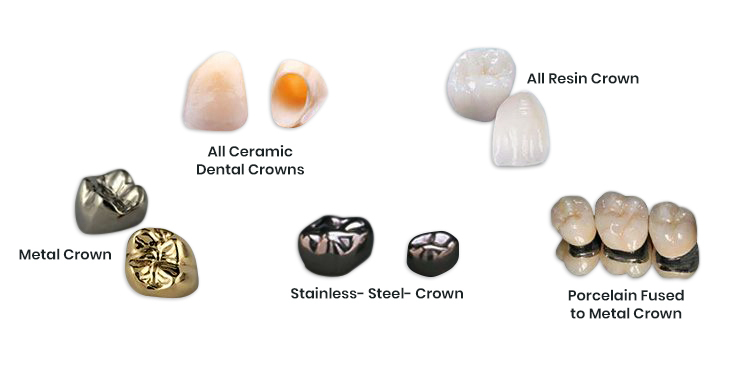 The smart and sleek design appears just like a normal tooth and functions exactly like a natural one. Additionally, it feels super comfortable during eating, drinking, driving, and even speaking. Thus, if you are a resident of Nashua, and looking forward to investing in a dental implant, then waste no time in calling Advanced Family Dentistry. Dial (603) 821-9046 and book an appointment today!